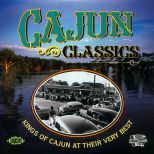 This new mid-price set is in effect a Very Best of Cajun Classics, and is drawn mainly from the two now-deleted volumes that were among our best sellers (in any genre) during the 1990s. 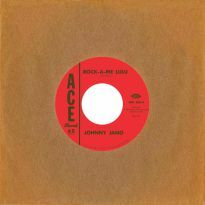 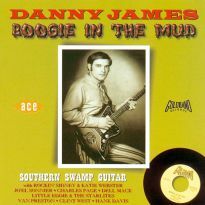 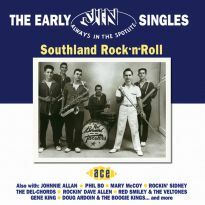 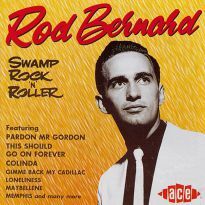 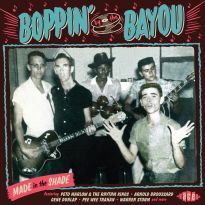 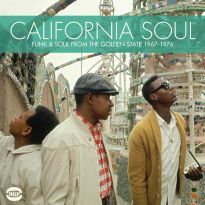 Those releases hit the button just as Cajun music was enjoying a popularity in the UK that was akin to the calypso, trad jazz and R&B booms of years gone by. 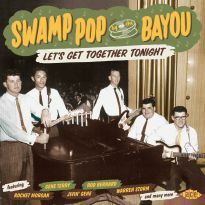 Suddenly, young musicians were taking up the accordion and fiddle-.-new bands with cute Louisiana names were springing up-.-dance schools were adding the Cajun two-step and waltz to their curricula-.-the Cajun bookshelf started groaning-.-and Cajun CDs were selling like pop records. 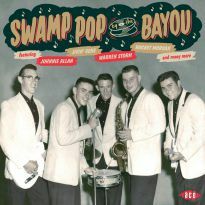 Best of all, authentic Cajun musicians started visiting the British shores, notably D L Menard, Eddie LeJeune, Balfa Toujours and Beausoleil. 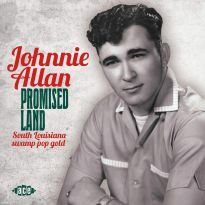 Now, as it always does, Cajun music has found its own level on the musical barometer. 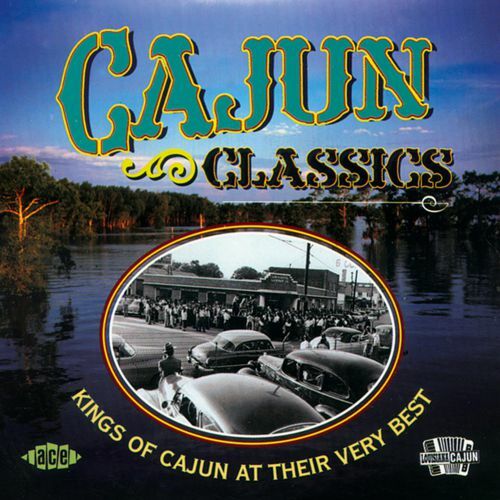 With this continued interest, we needed to fill the gaping hole in our catalogue brought about by the withdrawal of the original Cajun Classics CDs (due to expiry of licenses). 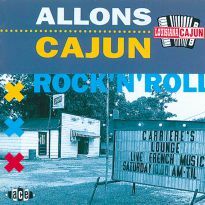 This revamped and revitalised Cajun Classics is just that, classic Cajun artists performing classic Cajun songs. 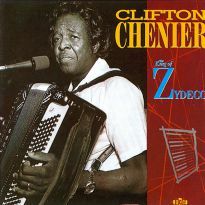 So you will hear those accordion masters Nathan Abshire and Iry LeJeune - respectively the "Muddy Waters" and "Robert Johnson" of Cajun music. 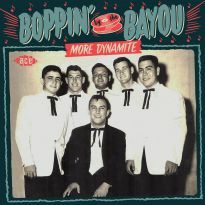 Other Kings of Cajun playing the 'squeezebox' are Austin Pitre, Belton Richard, Aldus Roger and Lawrence Walker. 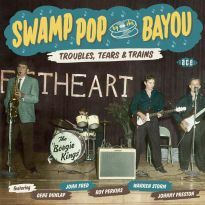 As for the Cajun fiddle players, they come no better than Dewey Balfa, Doc Guidry and Michael Doucet (of current Cajun top act Beausoleil). 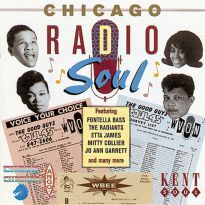 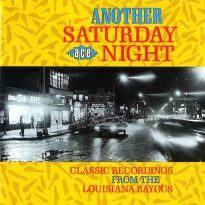 Among the favourite songs are Jolie Blon, The Back Door, Pine Grove Blues and Hippy-Ti-Yo. 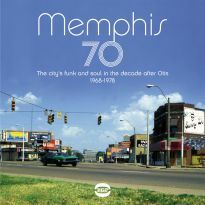 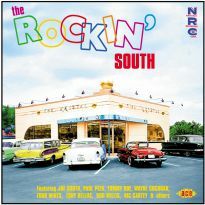 Totally new additions to the package include Jimmy 'C' Newman's big 1970s hit Lache Pas La Patate and the Cajun Trio's rollicking version of Joseph Falcon's Le Tortillage - better known as Keep A Knocking. 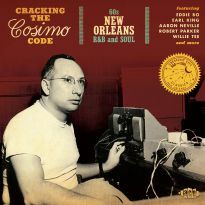 In testimony, Floyd Soileau (the esteemed head of Swallow Records, which provides the bulk of the tracks) says the compilation is "terrific". 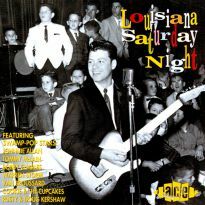 For our part, we are certain this CD will be seen as the classic Cajun Classics - for the committed fan and for the casual buyer.